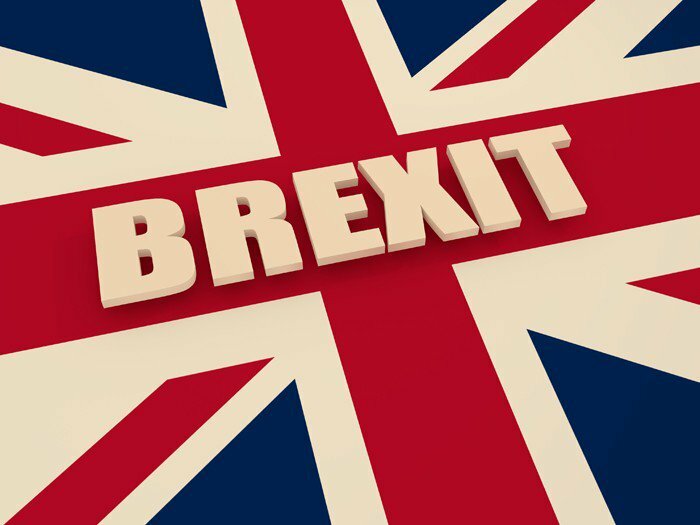 On June 23rd of this year, a referendum was held to decide whether the UK should leave or remain in the European Union (EU). With a turnout of 71.8% of eligible voters, leave won by 52% to 48%. The reasons behind the vote were multifaceted with those voting to leave citing a lack of sovereignty and an overly controlling EU that imposed far too many rules in addition to a large fee for membership. The issues run much deeper than this oversimplification and the full ramifications of Brexit itself are well beyond the scope of this post. I suggest anyone even remotely interested in this topic seek out reliable outlets for additional information on this historic and world changing vote. While it will be many years before all of the consequences of this motion are realized, one of the more immediate results has been a significant decrease in the value of the British Pound. The Pound has dropped by 18% against the US dollar and Euro compared with one year ago and hovers near a 30 year low. What this means is that British buying power is reduced and the costs of imported goods inevitably must go up. Inflation is also a real concern though this has relatively been kept in check to date. Many experts don’t expect the full economic weight of the vote to come to bear until 2017. Some early examples of rising cost can be found amongst the tech industry. Microsoft has stated that business software will rise by 13 percent and cloud services will see a 22 percent increase beginning in January 2017. Dell increased pricing to UK retailers by 10%. OnePlus, a Chinese smart phone company, raised prices by about 6.5%. Apple, Sigma, and dozens of other companies have made similar moves while others hold back and try to delay price increases for as long as possible. Not all of these increases will get passed onto consumers, at least initially. Many companies build a small buffer into their budget to account for minor fluctuations in exchange rates which prevents the need for frequent price adjustments. The dramatic fall of the Pound following the leave vote, however, is too great to be absorbed by any of the usual mechanisms indefinitely. Retailers continue to be driven by the goal of sales and therefore will naturally delay increasing prices for as long as possible in order to remain competitive and not drive away business. That competition will help to keep prices down, forcing retailers to make cuts in other areas such as jobs. Eventually though, the increases can not be absorbed and must be passed onto the customer. Despite the increase already being in effect, the consumer isn’t likely to notice the rising prices immediately. As old stock piles are purchased at the former pricing and stores are depleted, new stock will be replenished at the higher pricing which will then prompt consumers to reach more deeply into their pockets for that next purchase. With the holiday season around the corner, this could be costly as the last of the old stock gets bought up. This may have the unfortunate effect of reducing sales for vendors as consumers begin to look elsewhere for more competitive pricing or hold off on purchasing all together. Not withstanding the above surge in recommended retail pricing, the cost of these products to consumers in the UK remain much less than that of the United States market which is a distressing issue in itself. Of course, today’s more favorable exchange rate for US buyers means that UK vendors should remain a viable alternative for US consumers looking to get more value for their money. Those living and purchasing fine writing instruments in the UK will most acutely feel the burden of the currency fluctuation. 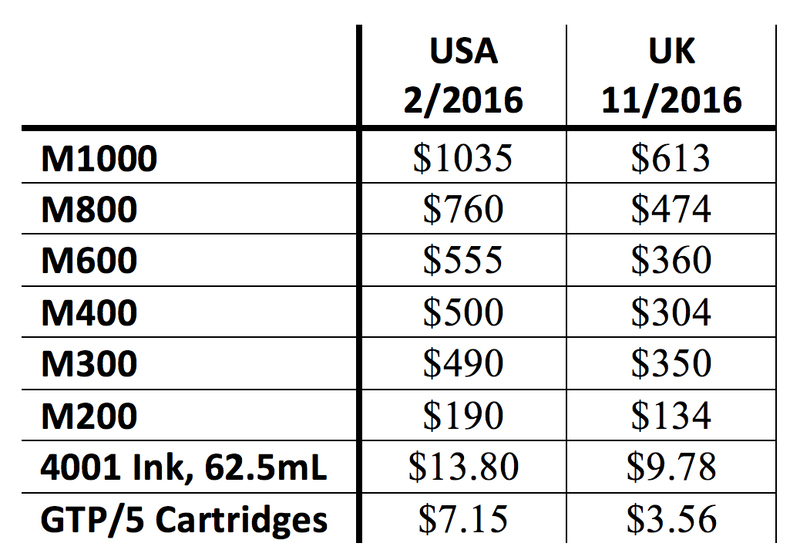 Prices shown are US and UK suggested retail pricing. Actual retailer prices will likely reflect some percentage discount. UK pricing excludes VAT and reflects what an US consumer should anticipate when shopping overseas. UK prices converted from GBP to USD at the current exchange rate at the time of this post (1 GBP = 1.24 USD). Received that email awhile back and because of it I brought the purchase of the M805 Stresemann forward instead of waiting until after tax time. It’s in the mail. Congratulations on the Stresemann! It doesn’t disappoint. I also agree that Niche Pens is a valued retailer in our community and I frequently refer people in their direction (no personal/professional affiliations). Thanks. This was just the nudge that I needed to order my grail pen, an M800 in blue. Possibly the pen to end all pen buying. We will see. It arrives tomorrow! That’s a great pen. I have the M805 in blue and love it. Congrats on the purchase and enjoy. Many years ago I purchased a Brigg umbrella from the UK. I was much younger and very ignorant about purchasing from overseas. I may have been the victim of an unscrupulous vendor because in the end after paying VAT (yes they charged me VAT), import tax and additional postage upon delivery the final cost was twice the list price. Hence I have not purchased anything from the UK since. 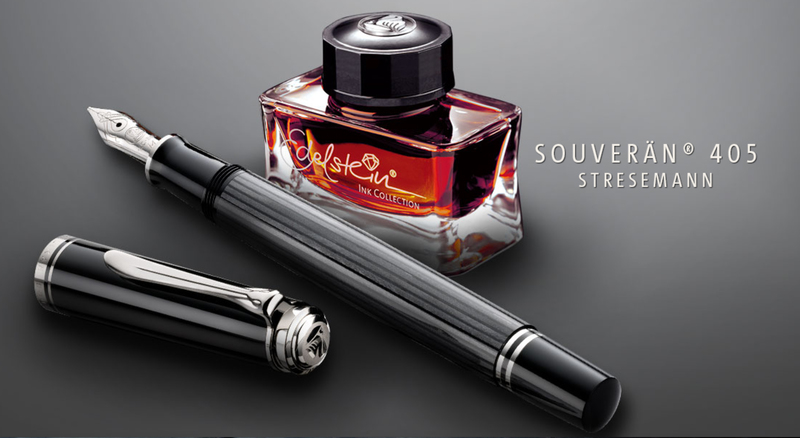 My favorite Pelikans are the M800 and M1000 models (big hands) and overseas pricing is tempting. I read your post about purchasing from Europe and am considering giving it a shot. In addition to what you have already written can you add any more tips about the European purchasing experience? Sounds like that was quite the pricey umbrella. My experience with purchasing overseas has been wholly positive. I don’t have too much more to add. As long as you’re dealing with a trusted seller, you can’t really go wrong. Check the “links” section of my page. I have never had trouble with any of those vendors. In hundreds of purchases, I’ve never paid VAT and have only been assessed a small customs fee in only one instance. Good luck with it if you do make a purchase.